The city and our jobs keep us moving, they are part of our life, but at the same time, they are stealing time from us, time which we could have used enjoying ourselves more, with friends and families, sports and hobbies, brainy and spiritual activities. One of these spiritual activities that popped up in our Community nine months ago is Lomographers' Print Exchange which we couldn't love more! Wait, what is Lomographers' Print Exchange? One Community member would print a postcard size photo (4x6 in), stick a stamp to it, write the address of a fellow lomographer and a nice message on the back and send it through the mail. When received, it would be their turn to send one back. So a bunch of beautiful people gathered one by one and revived the lost art of snail mail, and what at first seemed to be just a print exchange, very soon it became much more. Once in a while we all have to take a break and how else but slowing down time. Therefore our Community members put their phones and laptops down and grabbed a pen to connect with each other the way we did before this digital world took over. And what a feeling this thing gives you! Aside from connecting with wonderful people from around the world, the postcards we've received beautifully decorate our homes. We are all photographers, we need photography all around us, we can't get enough of it. And we are not the only ones who enjoy this project. Have a look at this little helper of @lomonina from Slovenia! Here is how Lomographers' Print Exchange world map looks like so far. Let's fill this map! Want to join us? Drop me a line at @systemdevice to include you in the project's members list! Check the guidelines here. By joining Lomographers' Print Exchange you agree that your LomoHome will be included on the list so the other members could contact you for the print exchange. Don't worry, there will be no personal details on this list, no real name, no address. marcoyeti56, crosschannel, laura_lulu, stolosapo, lomomargot, mjanekerr, pinkfallingstars, zorki, guin, gesp, belokkiri, gepo1303, liveloula, curious_tea_drinker, alexi56, schwarzesauge, charliedontsurf, sirio174, zaruki_zanogi, metaluna, lomonina, icequeenubia, klawe, cmart, ricoinbrooklyn, lizkoppert, gheinz, lomodesbro, an4, richardhall, meister_pez, dr_dorokhov, rolfmg, athess, rik041, tomczykd, birgitbuchart, theblues, mimi8909, georgedphotos, brine, jamescat22, hervinsyah, frenchyfyl, jakkr & debja and 10 more lovely people. Show less, please. @systemdevice You are very welcome! This project is more than just an email, something more than an SMS .... This project to return to the relationship, to contact the person with the person! 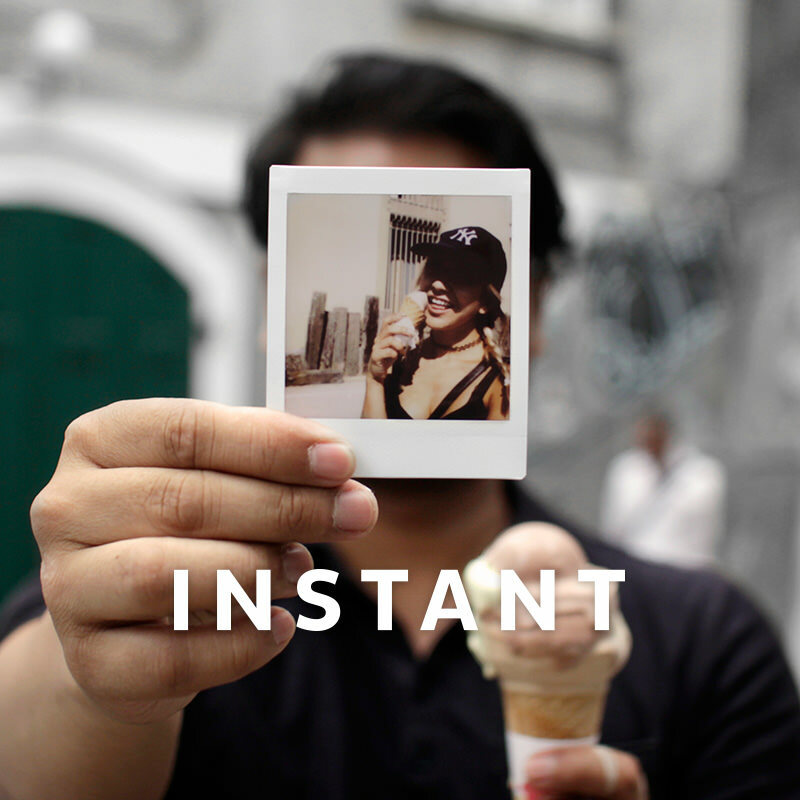 It's a great idea to meet someone in the old, traditional way, via a postcard! This project is a postcard selected and printed by you, your pen, your time and your heart! This was simply great ! Let's do it again...I suggest to run it again as an event, for a certain period only. @gepo1303 I think a limited period event would constrain many members. It's better to send postcards when you have time/money/new pictures/the right mood, this makes the experience more pleasant. Furthermore, some members send postcards marking a special occasion, seasons/holidays/birthdays etc, so any time is the right time. @gepo1303 & @systemdevice hey I'm interesting to do it too with you guys but how if we do filmswap too so it will more economist (for me =) ? is it to late to join this project? @pinkfallingstars No, it's not. Drop me a line at @systemdevice. Thank you for bringing this lovely ' old fashioned :)' feeling of sending and in return, receiving, post cards from so many nice people back into our digitalised world. I have almost filled an album by now and a picture should follow soon.